For this installment of our “Tea Gift Guide”, I’ve decided to focus on delightfully drinkable teas. The selections presented below are some of my personal favorites. Hopefully these will give you some ideas when shopping for the tea lovers on your list! American Tea Room Brioche: If you read this blog with any regularity, you know by now that I am a HUGE fan of American Tea Room. I can go on and on about their teas all day long. Seriously, if American Tea Room was a dude, I would want to marry him – that’s how impressed I am with their teas. As far as gifts go, American Tea Room has a ton of selections that are sure to please, but for this post, I would like to focus on Brioche. Brioche is one of their best sellers, and for good reason. The smell is SO evocative of a French bakery that you may very well feel transported from the first whiff. The taste is just as outstanding, and the only reason I haven’t written about it sooner is that I have a backlog of ATR posts waiting in the queue. It seems like the perfect choice for the holiday season, because the aroma and flavors are just so warm and comforting. 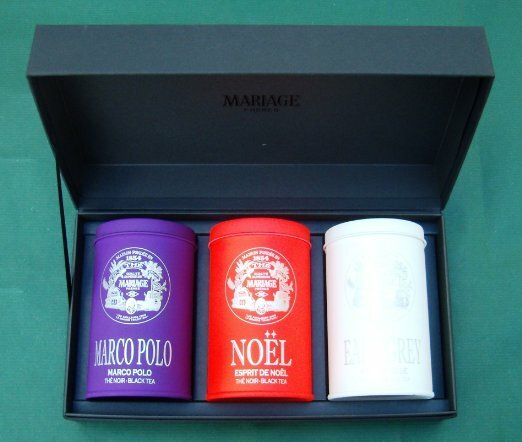 Mariage Frères Masterpiece Gift Set: The Mariage Frères Masterpiece Gift Set is straight from my personal wish list (Dear Santa: Hint, Hint!) It features 3.5 ounce canisters of Earl Grey French Blue, Marco Polo, and Esprit de Noel, which is perfect for the holiday season. 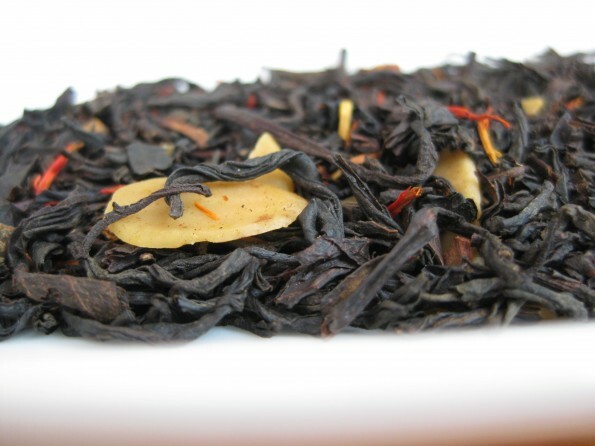 If you are looking for even more tea gift ideas, check out the Tea is My Name Amazon store!